Warning: This story contains plot elements from ‘X-Men: Apocalypse.’ Please refrain from reading if you’d like to remain unspoiled. Director Bryan Singer said Wolverine would be MIA for X-Men: Apocalypse. Hugh Jackman played coy whenever asked about his presence in the new mutant movie arriving this weekend. So when we heard the snikt! and saw the adamantium claws come out in the final trailer last month, we knew the filmmaker and star had been trying to fool us. Wolverine is indeed in the latest installment of the X-Men franchise. But those who’ve already seen the movie might be wondering what the heck is going on in his big sequence… not to mention what happens after the credits roll. Stryker doesn’t realize he has other passengers on his chopper — a trio of younger X-folks, Jean Grey (Sophia Turner), Cyclops (Tye Sheridan), and Nightcrawler (Kodi Smit-McPhee), who have snuck aboard to rescue their schoolmates. Once at the facility, the three find and free Weapon X, a.k.a. Wolverine — whom they’ve never met before — from his enclosure. He in turn goes Ginsu on his captors, providing the distraction needed for the heroes’ jailbreak. At the end of the scene, Jean restores some of Logan’s memories, and he bounds out into the Canadian wilderness. The side trip to Alkali Lake doesn’t really advance the plot of Apocalypse; instead, the sequence exists for pure fan service. It gives Jackman an extended cameo and keep his consecutive streak of X-Men film appearances intact. It gives us a new backstory for Wolverine (the previous film, X-Men: Days of Future Past, essentially rebooted the cinematic universe, erasing the events of the already-forgettable X-Men Origins: Wolverine). It also gives fans of the comics something to squee about. 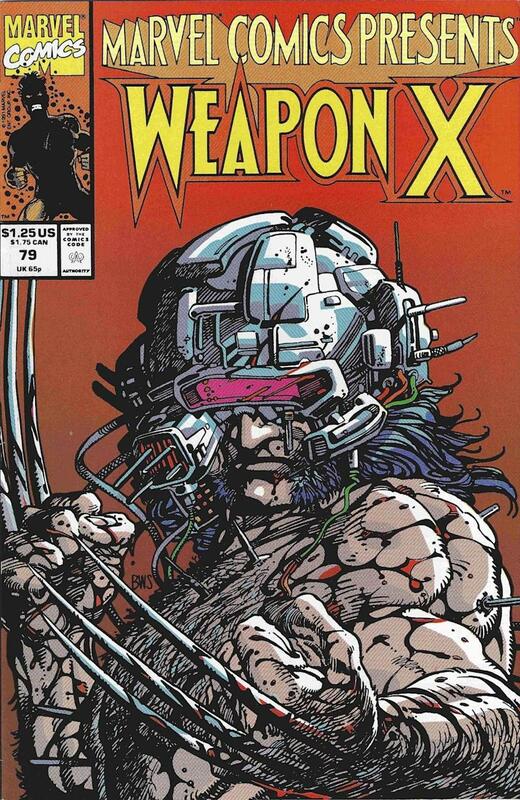 While Alkali Lake is a location from the films, the Weapon X program has its roots in the comics. Created to engineer super soldiers and run out of Canada, its first specimen, known initially as Weapon X, is James “Logan” Howlett. 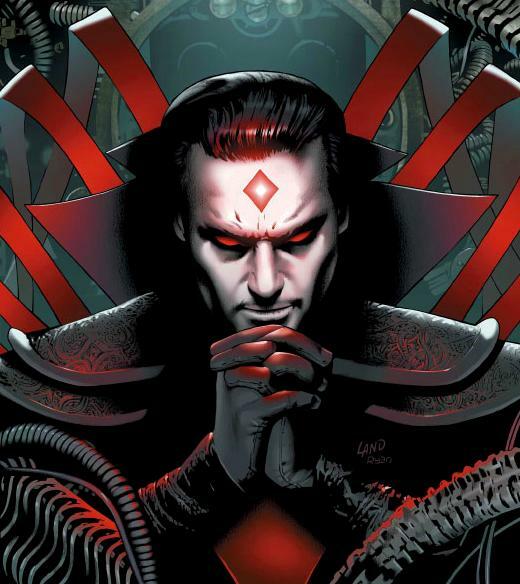 The name refers to Nathaniel Essex, otherwise known as Mister Sinister, a Victorian-era scientist from Marvel Comics who has manipulated mutants’ genes to give him their powers. (He even had a role in the Weapon X program at one point.) Aside from his unnaturally long life, he has obtained super strength, telekinesis, telepathy, and shape-shifting from his diabolical experiments. The post-credits sequence could be establishing Mister Sinister as the antagonist for the upcoming Wolverine 3. Presumably he’ll be using all that new mutant blood to further enhance his abilities and would provide a formidable challenge for Old Man Logan. 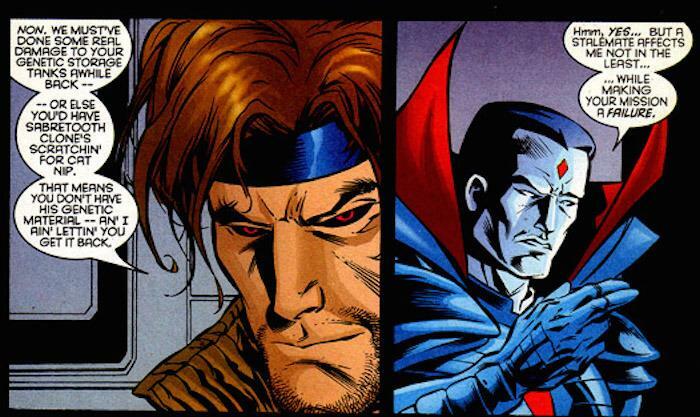 As one of the major X-Men villains in the comics, Mister Sinister has tangled with Wolvie before. But he has also battled another breakout X-Man, Gambit. Perhaps Essex is being teased as an adversary for Channing Tatum’s ragin’ Cajun hero in the upcoming film, which is tentatively slated to begin production at the end of the year. Beyond the speculation over what the post-credits tag might mean, fans will no doubt have some gripes about the entire Alkali Lake scenario. Namely, that the Weapon X scene in Apocalypse ignores the ending of Days of Future Past. In that movie, after the practically drowned Wolverine is pulled from the Potomac, his body appears to be taken away by Stryker — but at the last second, it’s revealed that the character is Mystique in disguise.